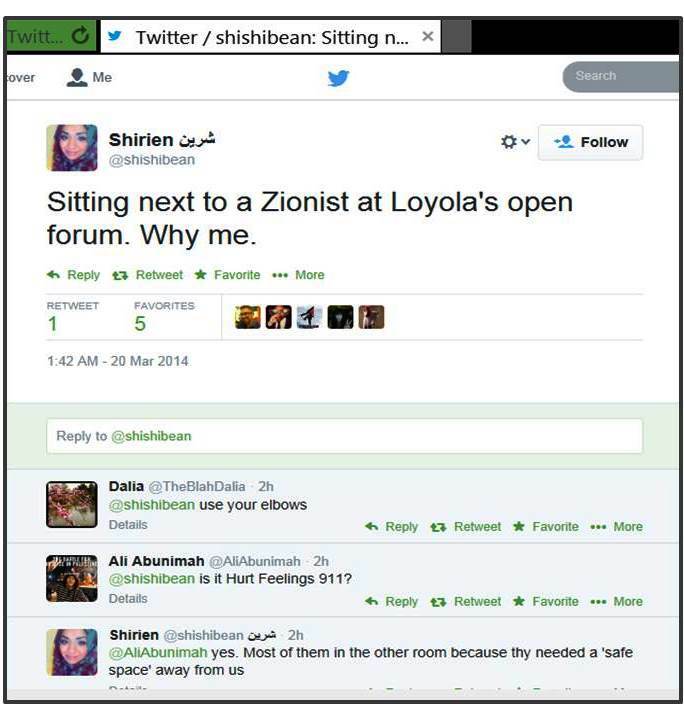 “Sitting next to a hijabi at Loyola’s open forum. Why me”. 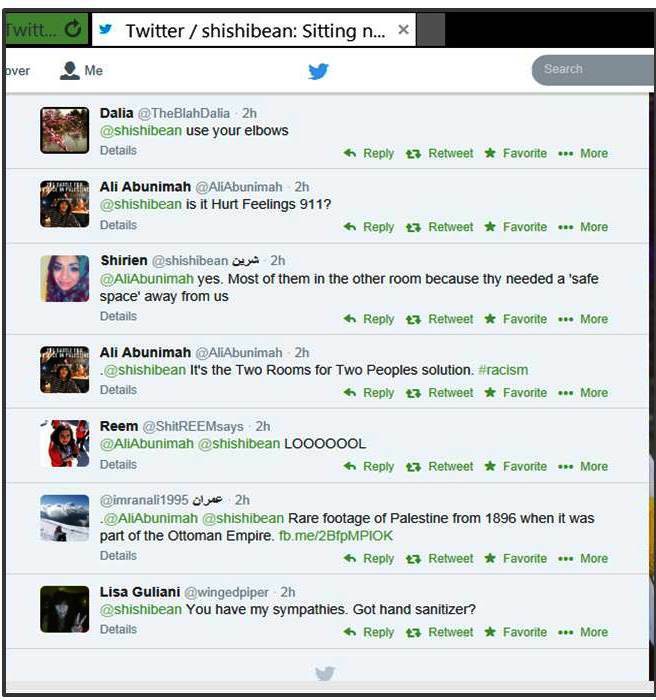 If Ali Abunimah had seen such a tweet, he would have rushed to write yet another Electronic Intifada post expressing his disgust at this example of Zionist racism, supremacism, apartheid, Islamophobia and what not. 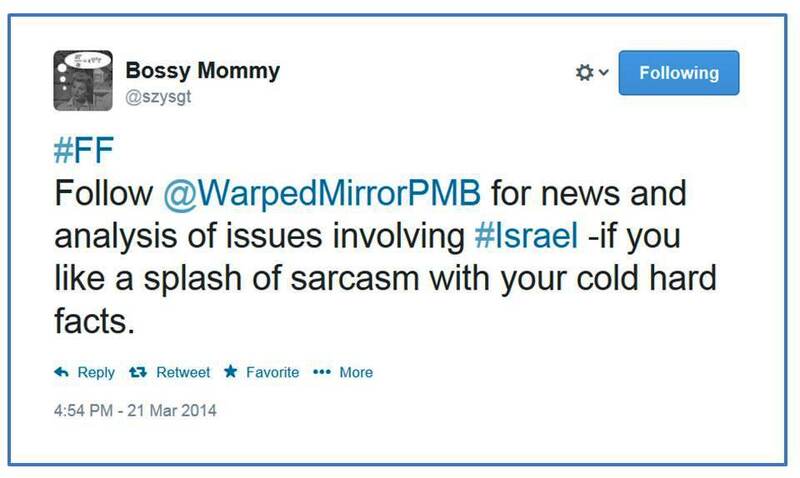 This entry was posted in Just a thought and tagged Ali Abunimah, BDS, Zionism. Bookmark the permalink.